Capital At The Skills Show! The Capital Street Stars came down to the Skills Show to teach you guys how to do a live presenter link, use the desk and discover your skill as a Capital presenter! We had loads of fun photo opportunities with the Capital deck chair! 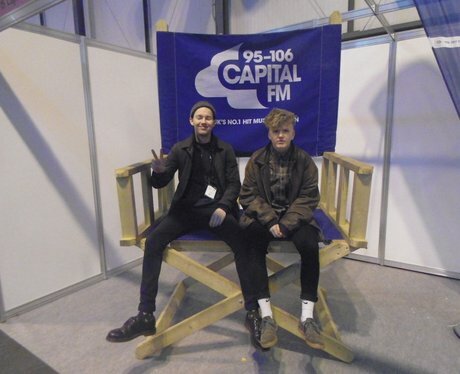 See the full gallery: Capital At The Skills Show!